" A very nice upgrade. 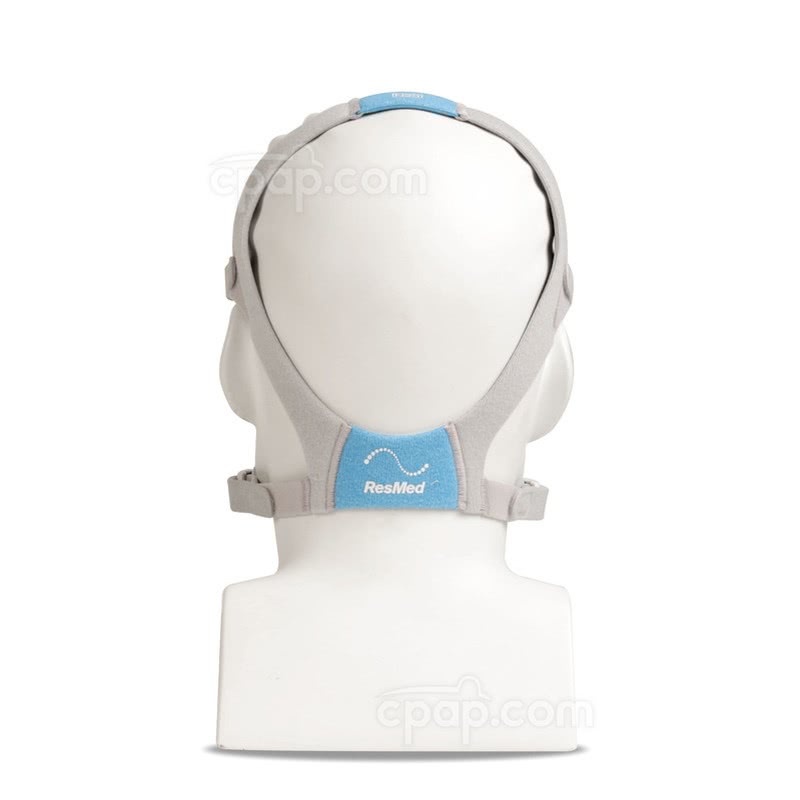 Still getting use to it but no leaks, not even on my sides and it's not too tight on my face. " 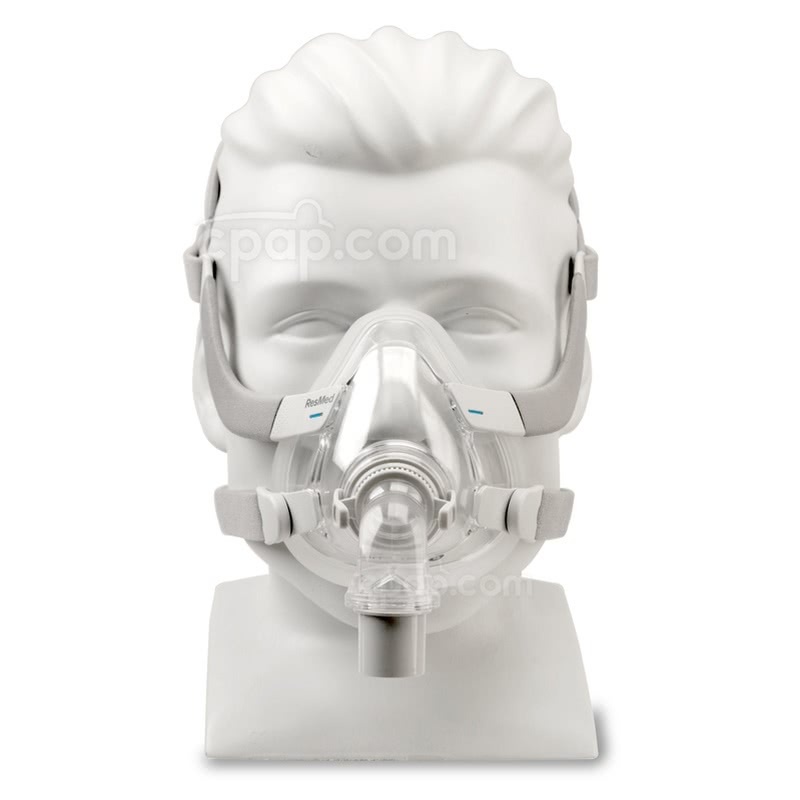 " Not a solicited review- whoever designed this mask gets a gold star from me. Excellent , excellent, excellent. " 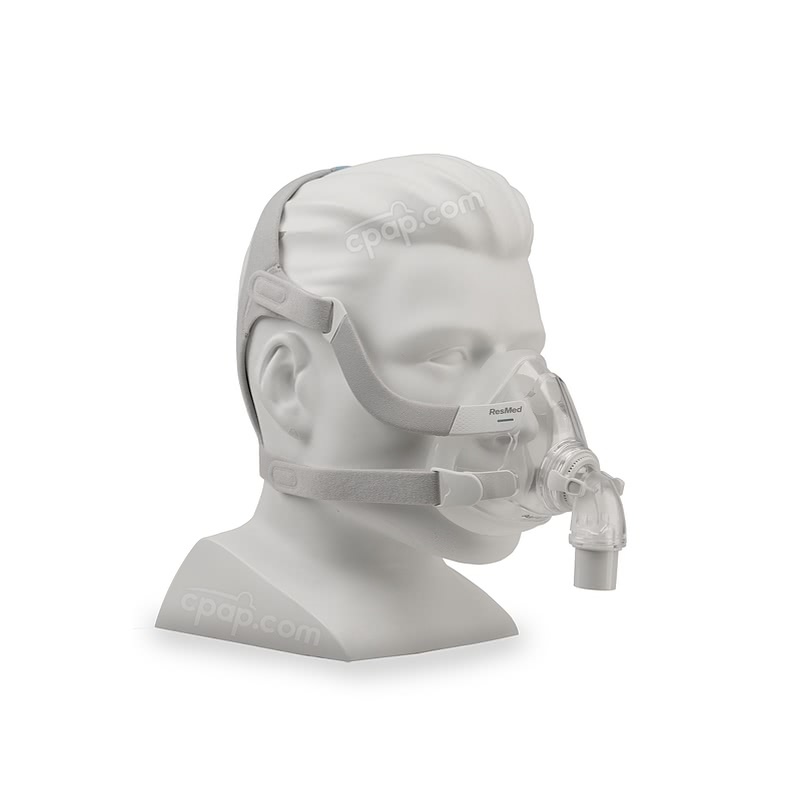 The F20 line of masks from ResMed use the same frame and headgear design, allowing for the cushions to be interchangeable. So if you wanted to try the foam cushion from the AirTouch F20, you could, by just buying the desired cushion. Likewise, AirTouch users could purchase the AirFit F20 silicone cushion for added flexibility. 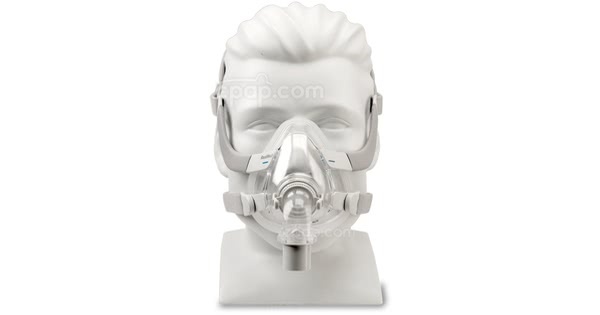 Looking for the feminine version of this mask? 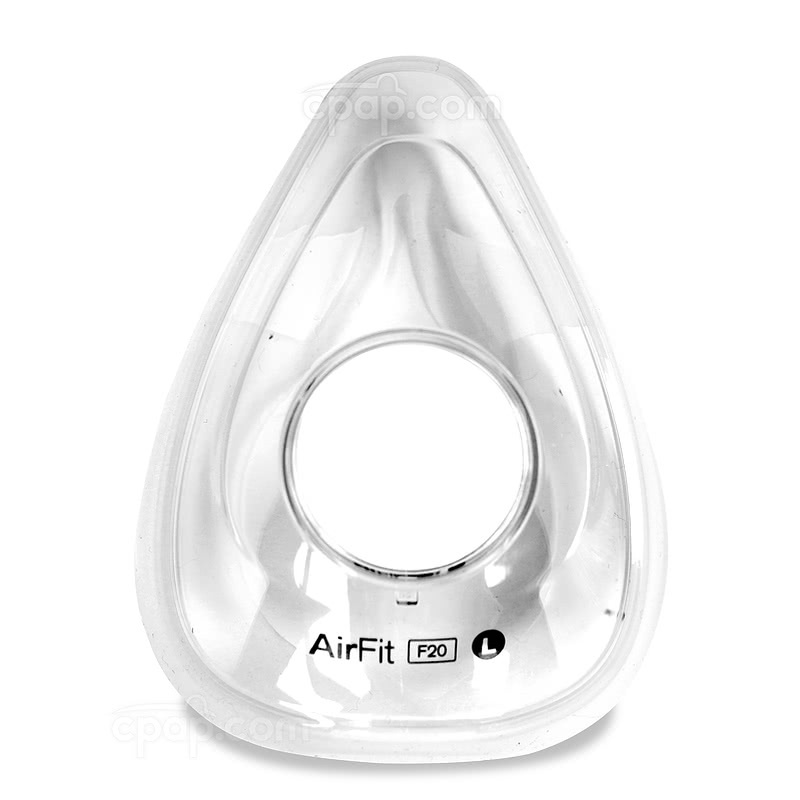 Check out the AirFit™ F20 For Her page!